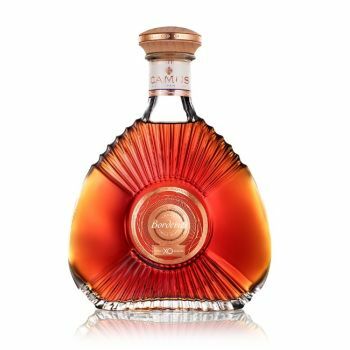 The eaux-de-vie used to make Camus Borderies XO Cognac have an astounding aromatic intensity and a remarkable velvety texture. Produced mainly from the most prized vines in the Domaines Camus estate, the wine is distilled on the lees before its long ageing in oak barrels. Each step in the ageing process has contributed to and enhanced the already rich and complex aromatic palette of this Cognac from the smallest and most highly favored of the AOC crus. Produced in limited quantities, Camus Borderies XO offers a rare and exquisite tasting experience.